The Official Charts Company report that the group’s newest LP, Resistance is Futile, is leading the charge to the summit at the half-way stage. If it holds on until this week’s chart is announced on Friday, it will be the trio’s first album to hit Number One since 1998’s This Is My Truth Tell Me Yours – the record that spawned their career-defining hit If You Tolerate This Your Children Will Be Next. 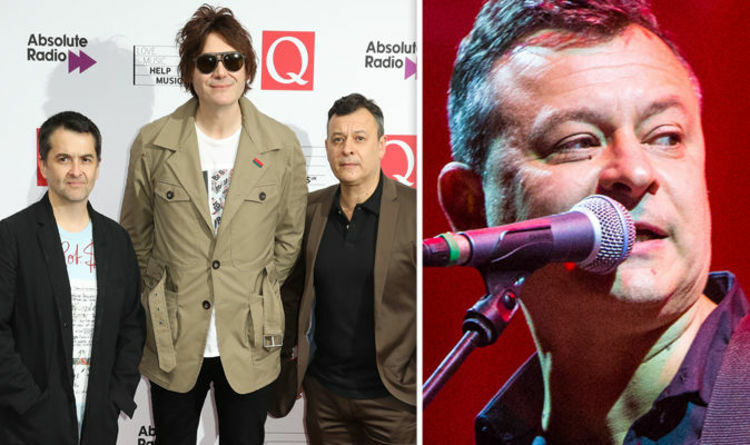 It’s a tight race: the record is reportedly a mere 4,000 copies ahead of The Greatest Showman’s soundtrack, which could return to the top of the chart if the Manics lose momentum over the coming days. The defending Number One – Golden by Kylie Minogue – is tracking towards finishing in third place. Elsewhere on the albums list, The Damned are cruising towards No5 with Evil Spirits, which will be their first ever Top 10 album if it holds on until the end of the week. A reissue of Gary Barlow’s debut solo album Open Road is currently at No10, with UB40s A Real Labour Of Love shooting up to No11. Reissued David Bowie package ChangesTwoBowie is at No16, while the Tina Turner greatest hits album is back at No32 amid previews of her musical. Outside the Top 40, underrated US star Tinashe is at No53 with Joyride, her long-delayed second album. Over on the singles chart, Calvin Harris and Dua Lipa are leading another tight race: their collaboration One Kiss is only 3,300 combined sales ahead of Drake’s Nice For What. Zayn Malik’s new single Let Me is set to be the highest new entry this week, on course to enter at No17. Paloma Faith is also expected to enter the Top 40 with her latest cut: it’s Make Your Own Kind Of Music, and it’s currently at No35. This week’s final chart listings will be announced on Friday.